Our group has successfully carried out a stepwise freezing protocol for cryopreserving the umbilical cord tissue stroma (controlled slow freezing) and the necessary solution compositions. 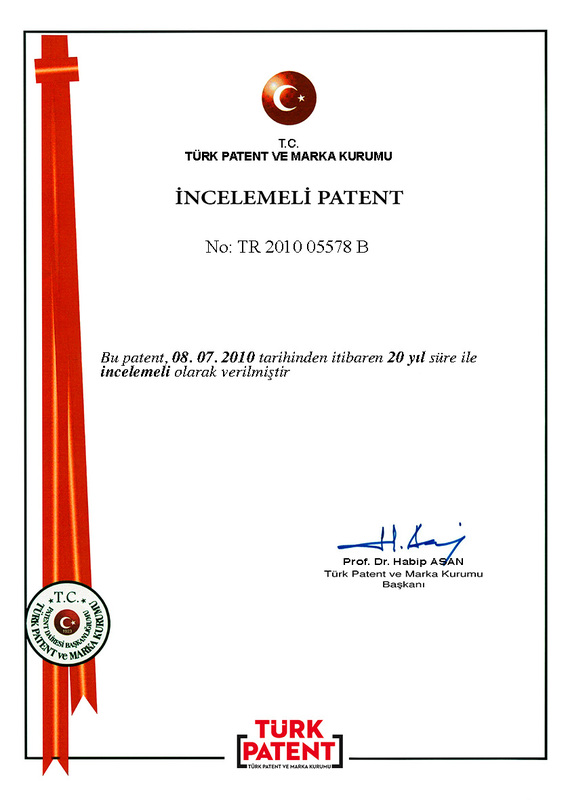 Patent application has been registered (# 2010-05578) in 2017. 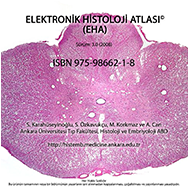 Based on difficulty reaching to atlases and books printed in color due to high prices, we prepared an histology atlas on CD in 2004 brought out as an interactive electronic atlas specifically for medical students and residents. We used our huge histology slide archieve. 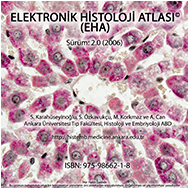 This CD has been copyrighted by the Ministry of Culture (ISBN: 975-98662-1-8). Protected versions of this work republished in 2006 and 2008. We provide free for our students and for $ 10 to any buyer. 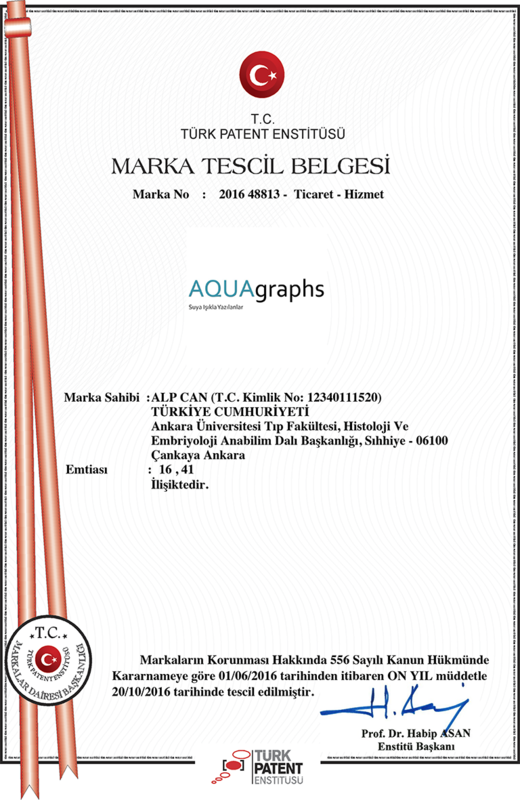 Since 2004, a total of 11,000 copies were sold until 2011. 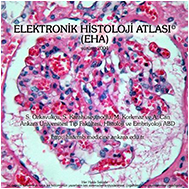 By the end of 2011, same project has been transferred to internet platform (www.e-histology.org).